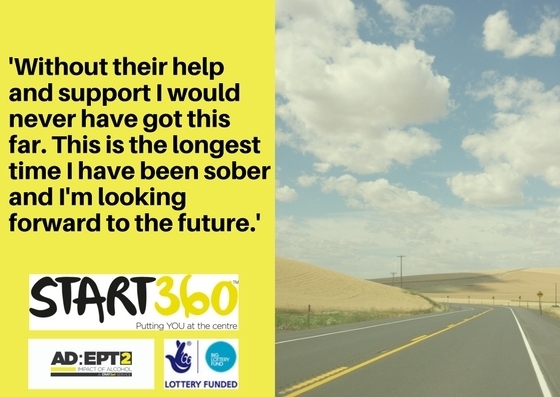 Start360 delivers two services under the Big Lottery Fund’s Impact of Alcohol Programme – AD:EPT2 and DAISY East Mental Health (via the Belfast Health and Social Care Trust). 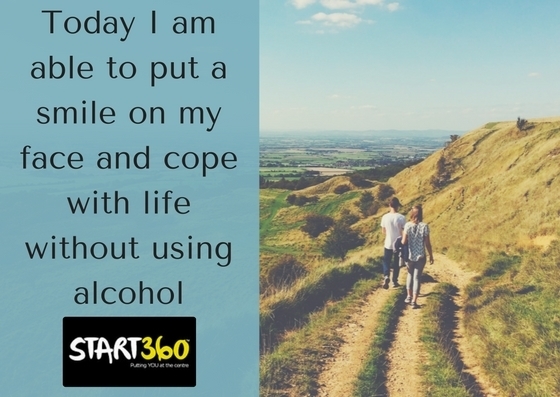 Both services were designed to meet a clear need for support around the impact of alcohol on people’s lives here. 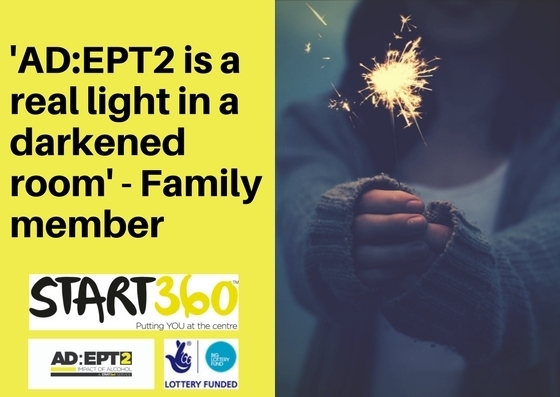 AD:EPT2 focuses on those leaving custody, while DAISY East Mental Health works with young people who have faced problems with both alcohol use and poor mental health. Staff in both teams take Start360’s holistic approach to interventions and family support is also provided within AD:EPT2. 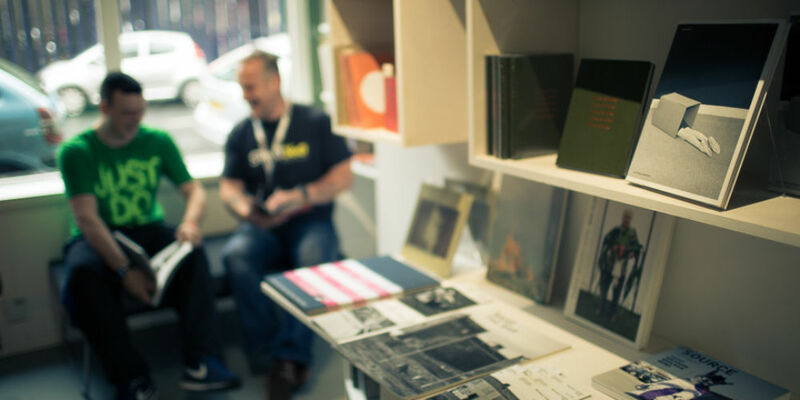 Our service users tell the story so much better than anyone. ‘AD:EPT2 is a real light in a darkened room’. ‘There was a time when I hit the rock bottom of my life and I felt there was nowhere to go. I thought that was the end of my life. I could not cope so I started using alcohol to try to cope but unfortunately that did not work out. I then started engaging with DAISY East Mental Health and after introductions and a few sessions I felt a weight lift off my shoulders. My worker really listened and cared about my problems.